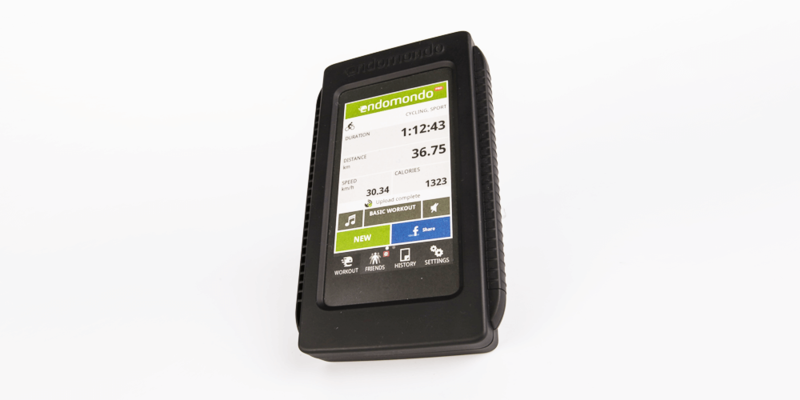 The manufacture of a universal mobile case used for sporting enthusiasts around the world, supporting a GPS tracked social network Endomondo. 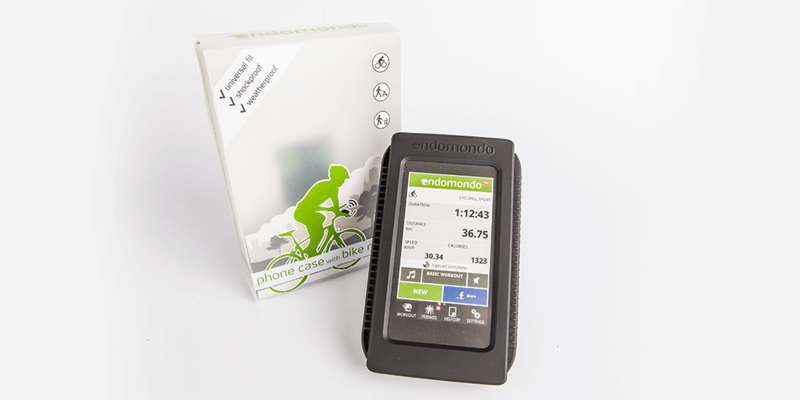 Endomondo and Omega worked in partnership to design and manufacture a suit of tooling for a protective mobile phone case used by bikers during training and endurance events. Endomondo is one of the world’s leading online sport communities, based on tracking of sports using phones with GPS. The products aim was to provide protection to high end Android and iphone mobile devices whilst mounted to mountain and racing bikes. Allowing the user to track, record and monitor progress over gruelling terrain – in all weather conditions. As Omega have worked with E3 Design on a number of projects with similar requirements, we knew they were the team to design the casing to suit manufacturability and the product purpose. With the growing number and variations of mobile phones hitting the market it was difficult to ensure the product suited a large consumer base – which the original target was Android and iPhone. 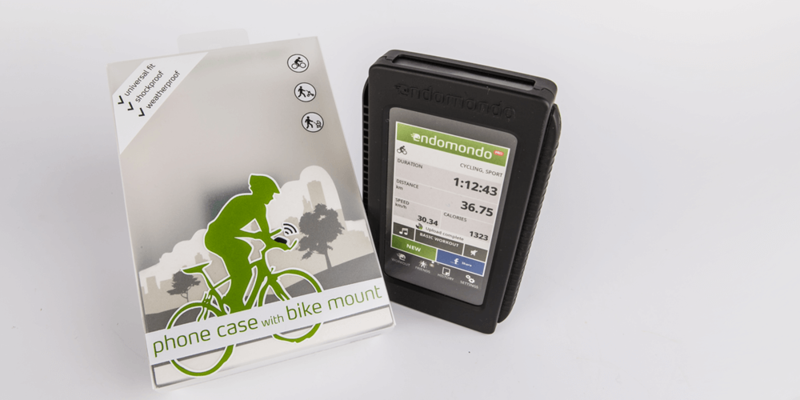 Since most portable devices used whilst exercising are small and compact, the Endomondo protecting casing was designed to hold a range of devices up to the maximum dimensions of 68mm x 129mm, creating a sealed and shock proof environment. Omega Plastics supported Endomondo with a total of 5 aluminium tooled parts including the mount which attaches the casing to the bike frame. After the parts were moulded, soft coat finishes were applied to certain components in addition to Tampo printing (using rubber materials to stamp ink to the components), gasket manufacture and final packaging. Today Endomondo’s mobile case is used by; walkers, bikers and cyclists in over 200 countries with the integration of a social community to cultivate its 12 million members!